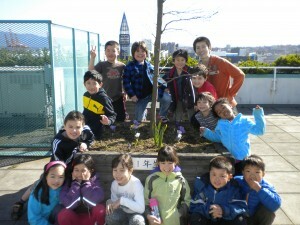 Please visit Children’s World for Japanese Immersion Preschool for 2, 3 and 4 years old programs. Our main goal is NOT to teach reading and writing, but to grow the desire of reading and writing in Japanese for preparation for Grade 1. 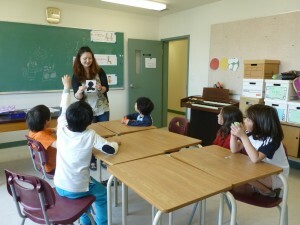 Vancouver Japanese Language School, with over 100 years of history, operates the Kinder class. Basic instructions given in Japanese. No previous Japanese knowledge needed. Children can run or play freely in a large hall and safe playground. 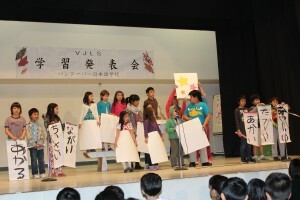 Children will experience traditional Japanese festivals and customs. Build foundation for children be a cosmopolite in the future by interacting with other children from various backgrounds and cultures.